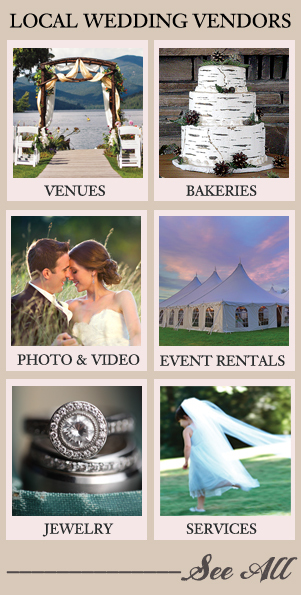 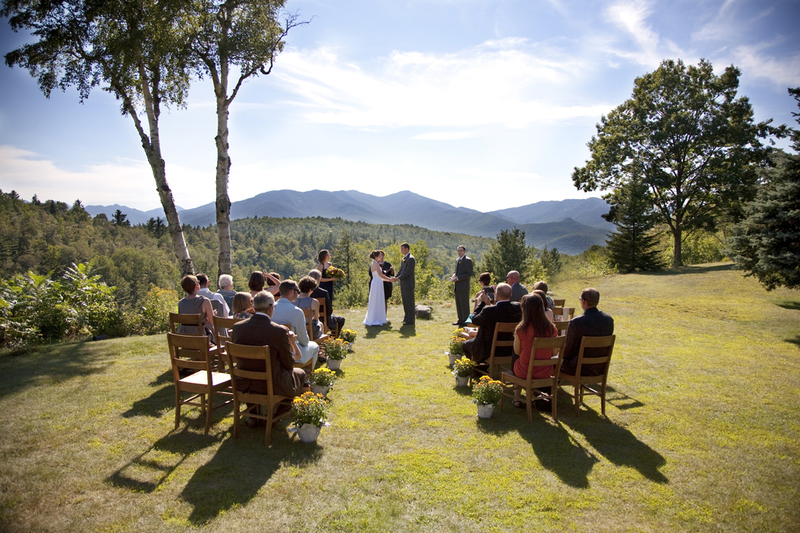 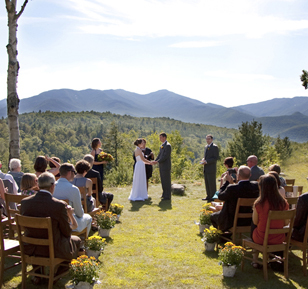 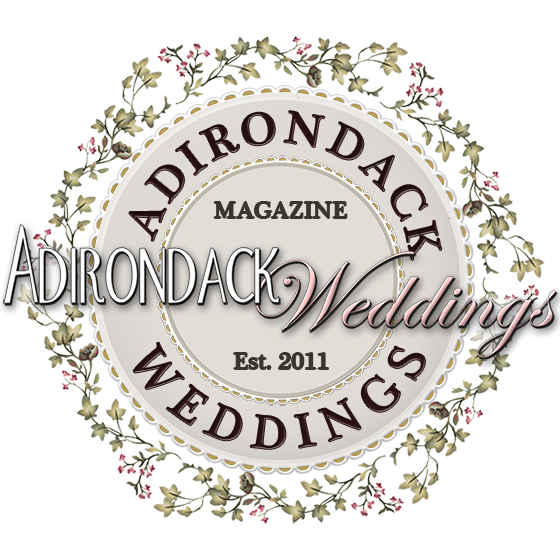 When planning your Adirondack wedding, there is perhaps nothing more inspiring than viewing photographs of other gorgeous weddings in all of their magnificent details. 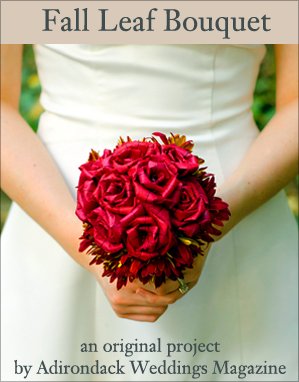 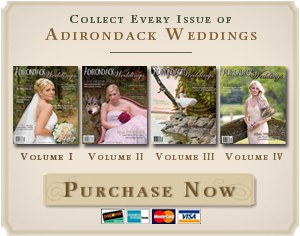 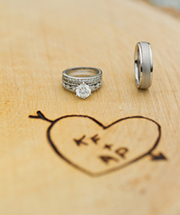 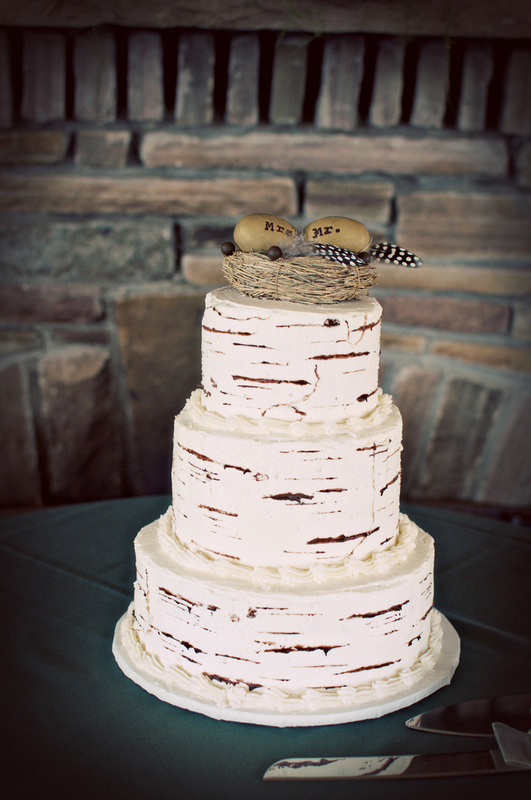 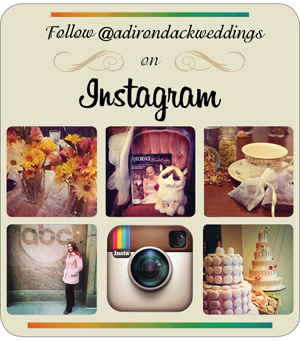 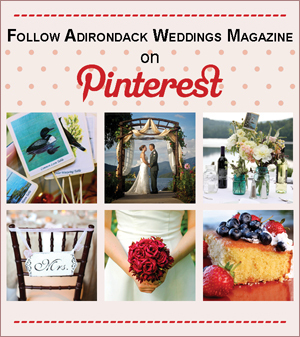 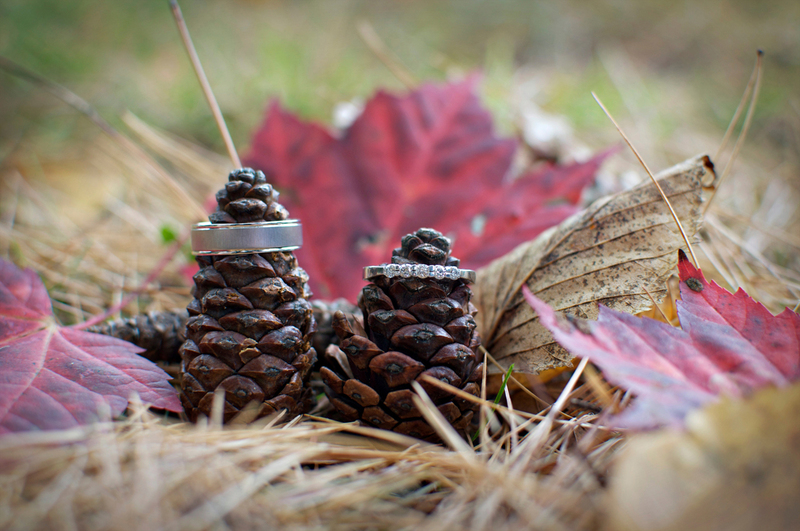 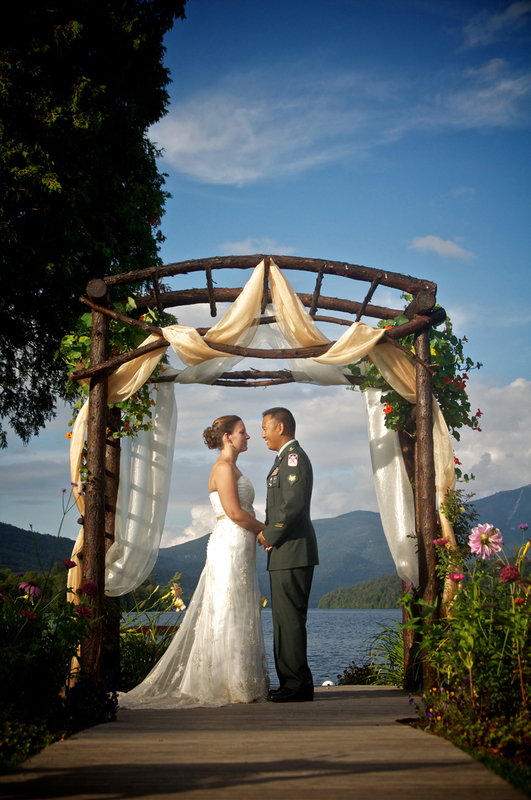 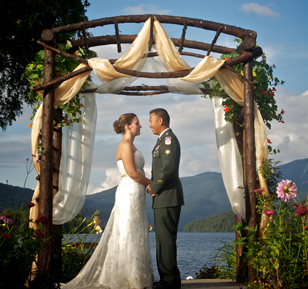 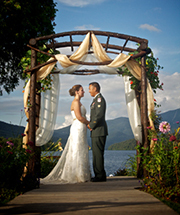 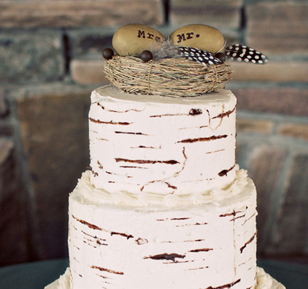 With that in mind, the Adirondack Weddings staff has created five inspiration galleries of Adirondack wedding photos: cakes, décor, favors, flowers, and rings. 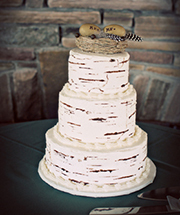 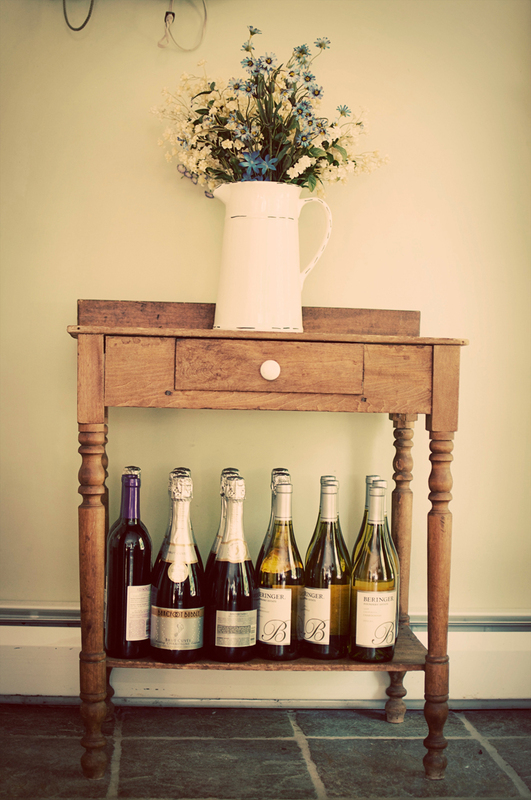 Cakes Gallery – Here you’ll find an array of beautiful desserts, from homemade pies to sweet canapés to buttercream towers of birch bark. 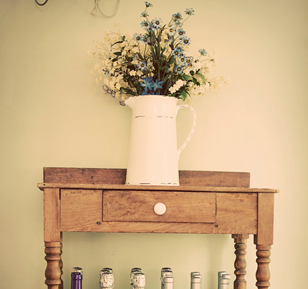 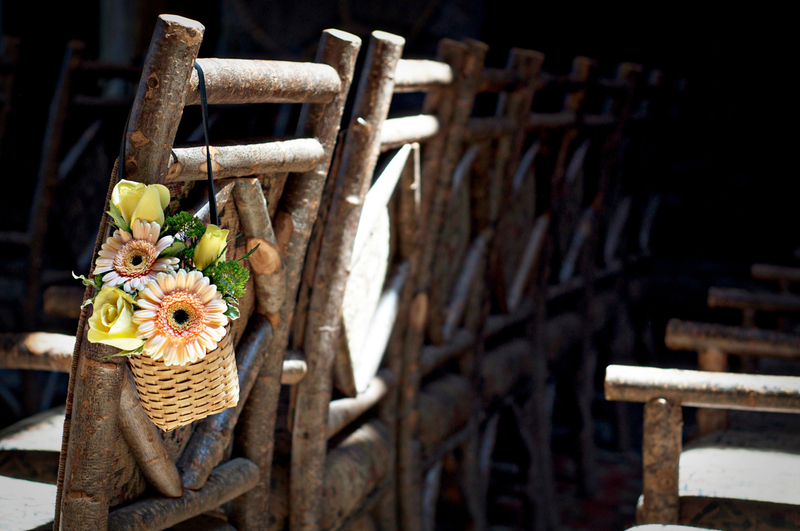 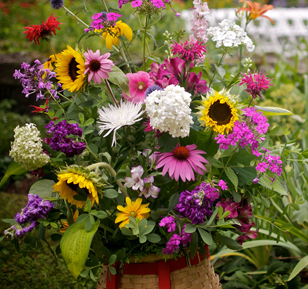 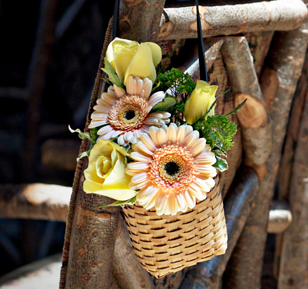 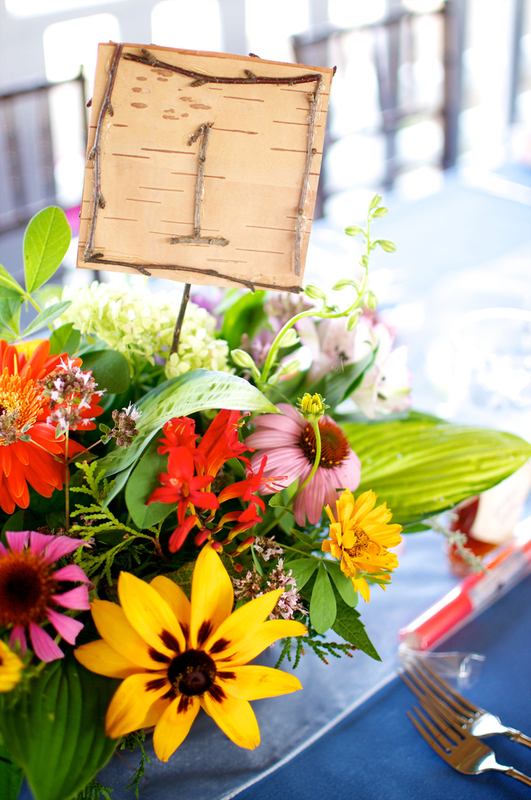 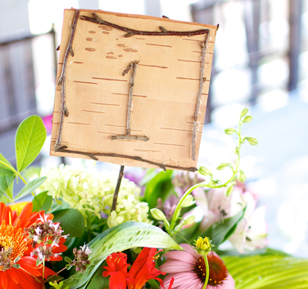 Decor Gallery – Beautify your event with Adirondack pack baskets, vintage jars, handmade place cards, and pinecones. 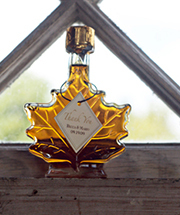 Favors Gallery – Spark your imagination with favors such as locally-grown maple syrup, hand-dipped McIntosh apples, charity cards, and more. 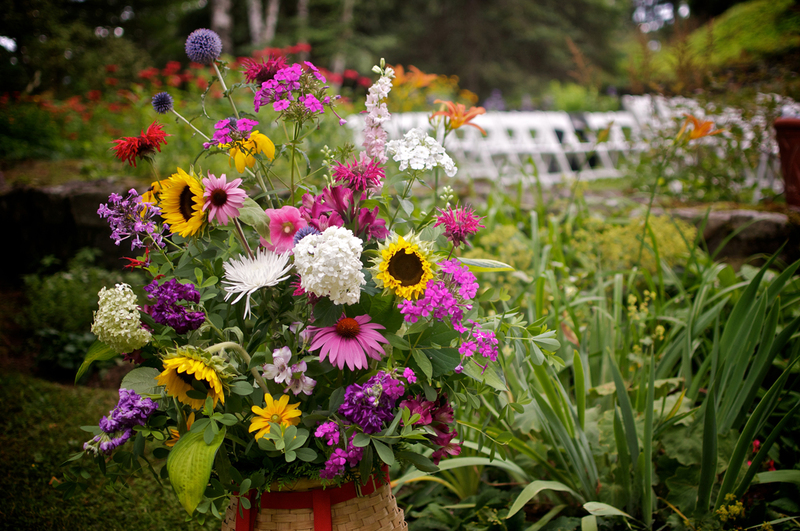 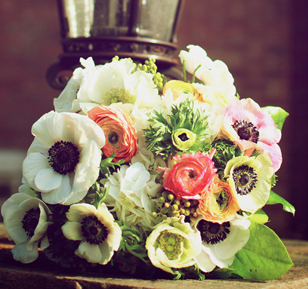 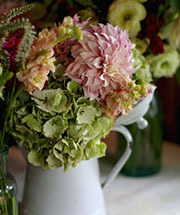 Flowers Gallery – As demonstrated here, gorgeous bouquets, boutonnières, and table arrangements display a couple’s creativity and personal style. 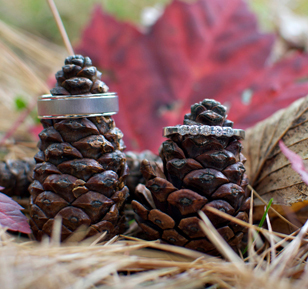 Rings Gallery – Creative shots of sparkly engagement rings and wedding bands abound in our gallery of rings.